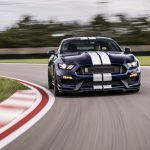 Ford hasn’t given the 2019 Shelby GT350 a power bump, but instead applied its engineering expertise to hone the pony car’s track prowess in suspension, tire, and aerodynamic updates. 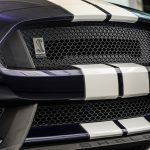 On Monday, Ford revealed the 2019 Shelby GT350, which benefits from the tuning knowledge of Billy Johnson, driver of the FIA World Endurance Ford GT and IMSA Mustang GT4. 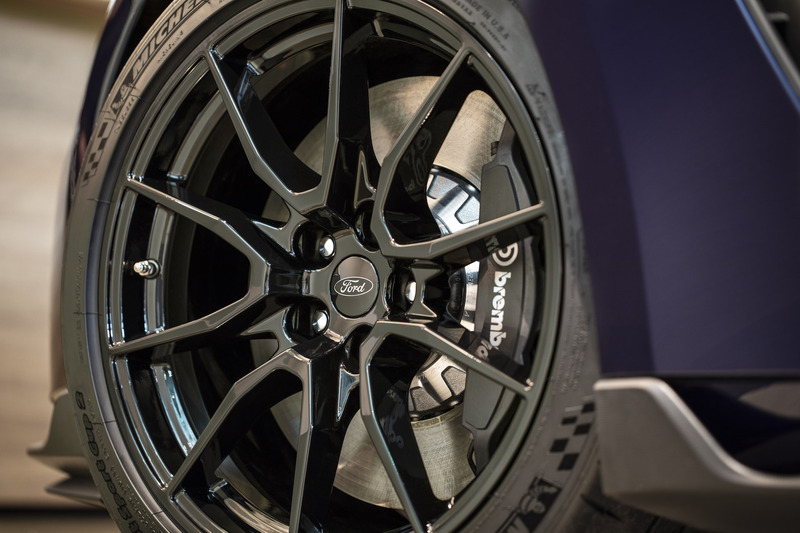 With his input, Ford made extensive changes to the standard MagneRide active suspension to complement changes to the cars aero and tires. 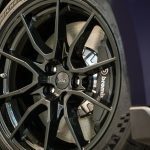 About the tires: Ford worked with Michelin to develop a brand new set of rubber with a Shelby GT350-specific tread pattern and different compound for increased grip and improved acceleration and braking. The 295/35 front and 305/35 rear tires wrap around new 19-inch aluminum wheels. 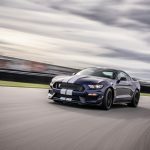 Johnson also worked with Ford and leveraged Ford Performance’s motorsport experience to dial in the GT350’s electric power-assist steering and three-mode electronic stability control settings. It’s a rewarding car to drive ontrack for amateurs and pros alike, while making the driver feel like a superhero. 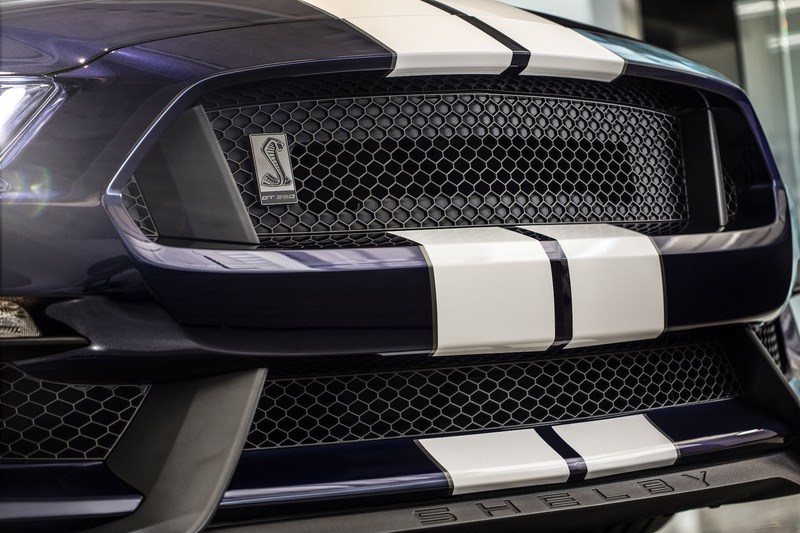 It’s confidence inspiring in corners and begs to be pushed harder and to take corners faster,” Johnson said of the 2019 GT350. 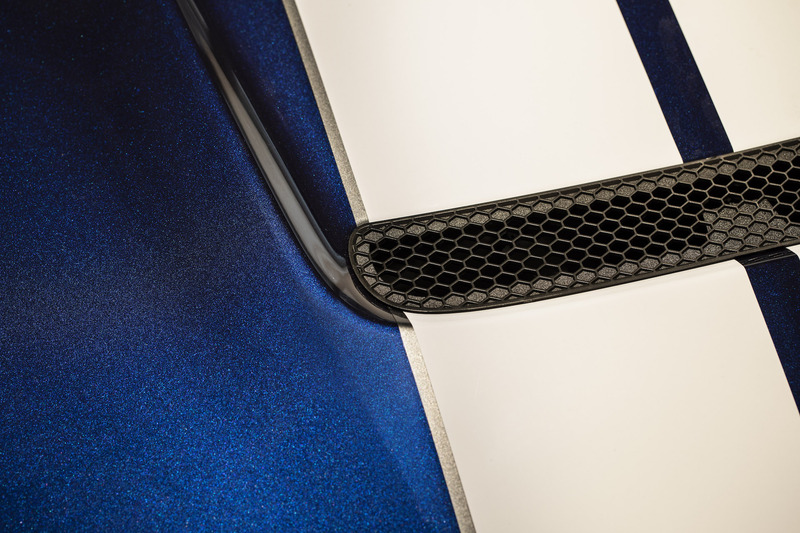 Moving around back to the GT350, onlookers will spot a new rear-wing design complete with an optional Gurney flap. 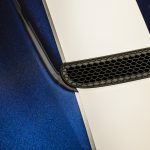 Ford didn’t provide specifics, but the automaker said drivers should expect greater aero efficiencies with the Gurney flap and new grille closeout. The Gurney flap, however, will be available after the car’s launch. As mentioned, power remains identical to the 2018 model-year car at 526 horsepower and 429 pound-feet of torque from a flat-plane 5.2-liter naturally aspirated V8 engine. Aside from the mechanical changes and updates, Ford also gave the cabin a once-over. A new standard machined-aluminum instrument panel sits front and center, but buyers will also have the option of a carbon-fiber version. The door inserts not also feature dark slate suede with accent stitching, while Recaro seats remain standard, but gain a power-adjustable option. Added creature comforts include a standard eight-inch touchscreen unit with SYNC 3, dual-zone climate control, and optional 12-speaker B&O Audio system by Harman. 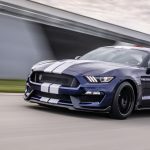 Look for the 2019 Shelby GT350 to reach dealers in early 2019 as production kicks off at in Flat Rock, Michigan, around the same time. For the first time in months, i can actually congratulate Ford on a Job well done. Ford has been a nearly steady disappointment lately but this car isn’t bad. Hopefully a lot of these parts can be installed on a 2018 Mustang GT without a flat plane crank. 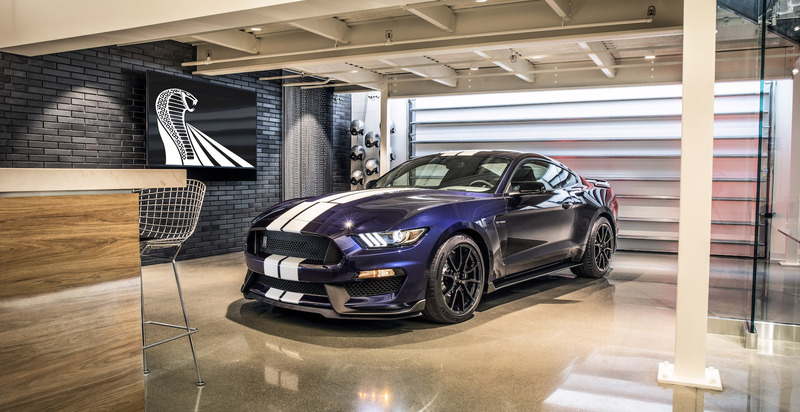 What would really be nice would be a 5.2L Cross plane crank GT with about 500hp N/A some of the GT350 bits on it like the new spoiler, some of the aerodynamics, the wheels, the brakes, etc. honestly I cant get enough of looking at that car. It’s badass! 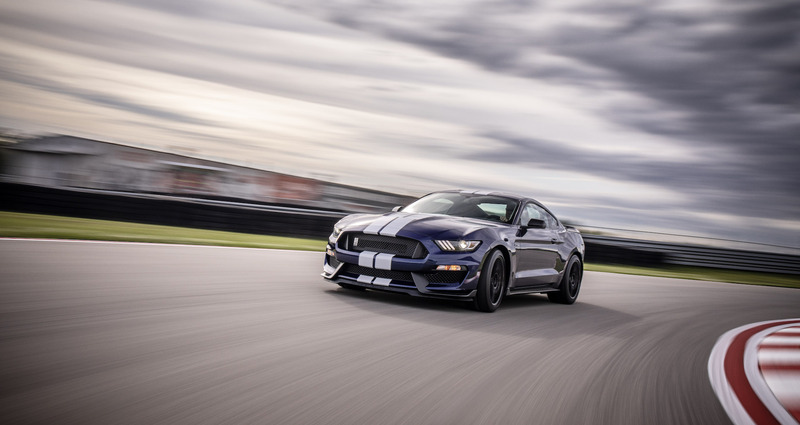 The GT350’s only problem is that it has no torque whatsoever. 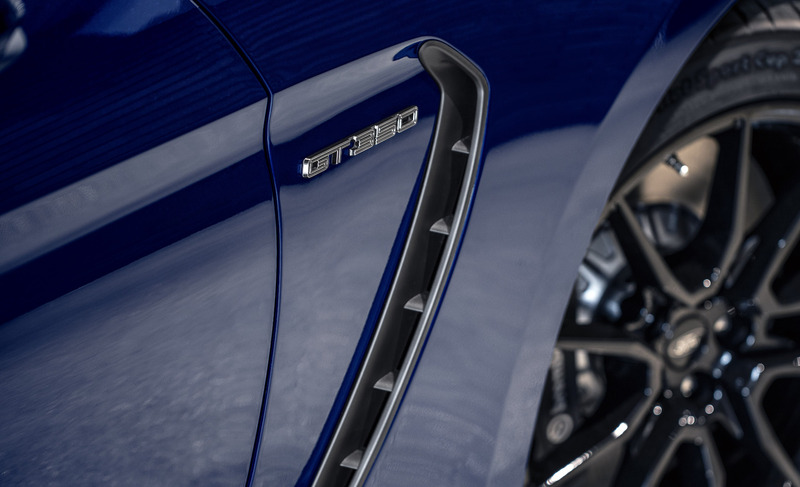 Granted it trumps the 1LE in horsepower but with 526hp it should be pushing a minimum of 480lb-ft of torque and its not like Modular N/A v8 engines cant have more torque than horsepower. I’m not sure why Ford is sticking with a setup that has such a low torque output. 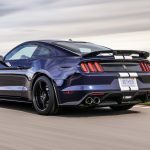 Even with the stock 5.0L Coyote mustang with 460-480hp and 420lb-ft of torque, that’s the lowest torque rating of any of the Muscle cars. 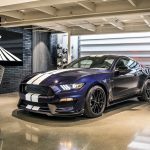 Honestly if I could design a mustang I would take the current 2018 GT body styling, put all of the GT350 aerodynamics, brakes, suspension, wheels, interior, etc.on it, keep the GT’s body insulation, B&O stereo w/ 8″ screen and navigation, alcantara steering wheel, and a 5.8L DOHC V8 naturally aspirated engine with the new 10-speed automatic, GT350-style exhaust manifolds designed for a cross plane crank v8 firing order, a better intake manifold, the current 2018-19 Mustang GT exhaust system, a slightly taller hood cowl for heat extraction with a functional intake scoop on the front of the hood and call it the Boss 351 seeing that the Mach 1 is going to be used for something else unfortunately. The 0.8L of added displacement shouldn’t add a lot of additional weight to the car (not nearly as much as a supercharger) and with the added displacement it should see a power out put of 540-550hp and roughly 470-480 torque. 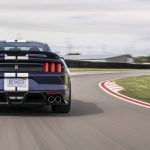 It’s obvious the chassis can handle that kind of power and with tech like magnetic ride, dual injection, 12″ digital instrument cluster, drive modes, pedestrian detection, heads up display, heated steering wheel, heated and cooled seats and things like that, it would make the mustang an even more badass car. Hopefully it would lure GM back into making a Z/28 with a DOHC 5.7L V8 that would compete with it. 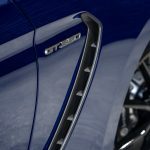 Although I’m usually against this kind of stuff, smaller engines are going to be what it takes to keep the Muscle cars around. GM could really use a DOHC 5.4L SS-327ci V8 making around 485hp, a 5.5L FPC 1LE to compete with the GT350, a 5.7L DOHC Z/28 to match my Boss-351 idea, and of course an upgraded ZL1 to match the new GT500. 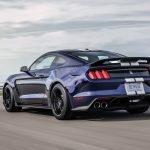 Of course, Ford should take the 350hp 2.3L Ecoboost, bump it up to 375hp/410lb-ft of torque and put that in the ecoboost mustang and then GM could take their new 2.7L turbo, bump that to similar specs and put that in the RS Camaro and then both could do whatever they were going to do with their hybrid cars. Cars like this make the thought of hybrid and electric cars less offensive and painful.